agree to the terms and conditions seen below. I authorise Eircom to implement the required services on my behalf. I understand that the process of switching my telephone number and line to Magnet Networks Limited will result in a short interruption of service. I understand that by completing and submitting this online application form I am entering into a legally binding contract with Magnet Networks Limited in respect of my line and telephone number. I also understand completion and submission of this application form removes the need for me to sign a written contract. I confirm that I understand that I have not provided the above details simply for information purposes and that by completing and submitting this online application form my line and telephone number will move to Magnet Networks Limited. 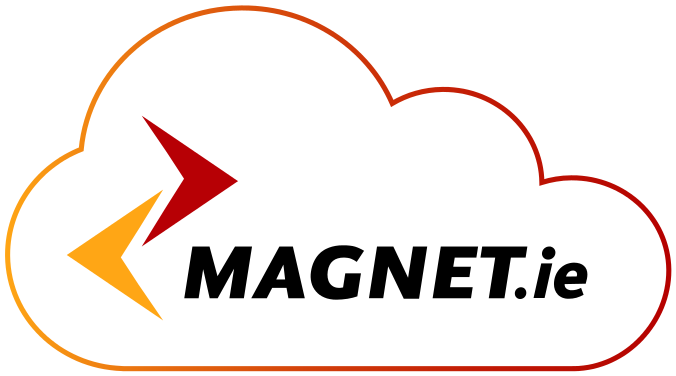 I understand that Magnet Networks Limited will provide me with all future telephone services and features, and my account with my current provider will be closed and any existing telephone services and features will be removed. I confirm that I am authorised to act on behalf of the household in this matter. I confirm that I have read, understand and accept all the terms and conditions. I consent to the retention and sharing of the data above in order for service options I have chosen to be provided to me.